Over the past few months, Ed and I have been scouring our decaying minds to come up with films that might entertain folks while they sit with their friends and a pint. We have an ever increasing list chock full of… ummm I’m not sure if “gems” is quite the right word, but they will certainly entertain. We shall start our little experiment with none other than Return of the Living Dead.  We at Cigarette Burns want to highlight the forgotten, so bear with us wile we stumble through this and we promise you will enjoy it.